Paintopia has been so popular in the Body Art Zone at the last two events that they’re moving into the Exhibitors’ Rooms with a larger stand for 2016! 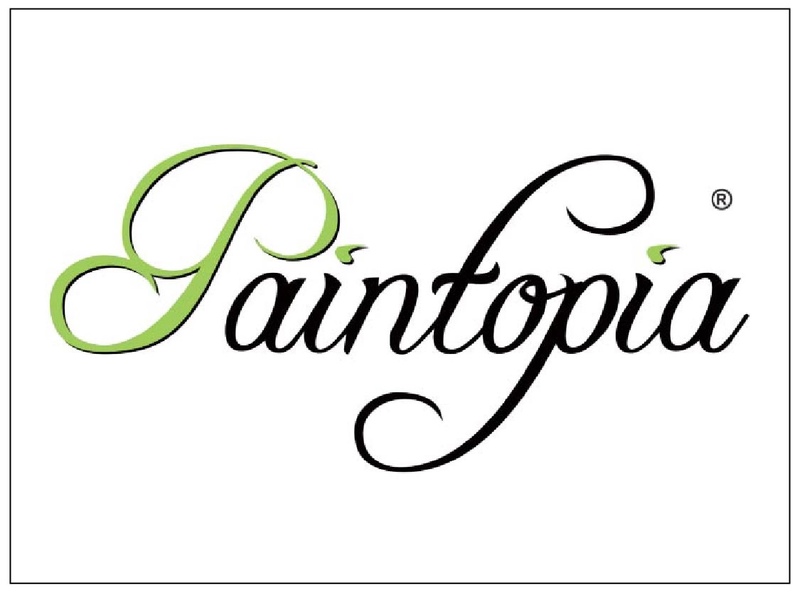 Paintopia is dedicated to promoting professional bodypainting and is fast becoming a well-known name within the industry. Over the past five years, they have held hugely successful events attracting students, pro artists and world champions from all over the world. They are the UK distributors for Cameleon Face & Bodypaints and stock an array of products relevant to the bodyart industry, which they will be bringing with them and demonstrating at The Prosthetics Event. These pics show some great memories of last year’s event and we’re looking forward to having Jennie and her team getting creative for us again this year!